The Numismata is an international trade fair for coins, medals and paper money. It takes place once a year in different cities in Germany and Austria. It represents more than 150 dealers, including companies arriving from the United States and the United Arab Emirates. 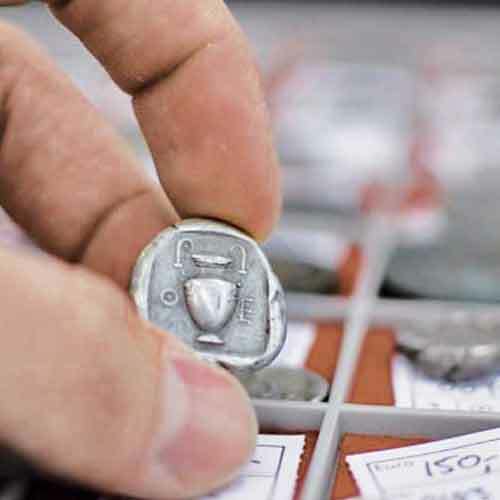 Visitors will find a very rich offer that is why many new and especially young beginners in coin collecting also visit the Numismata. To simplify the understanding and the trade between visitors and exhibitors, the fair offers a translation service in English and Russian, and of course in German. Be a part of this event on 3rd and 4th March at Numismata International Reichenbachstr. 17 80469 Munich, Germany.